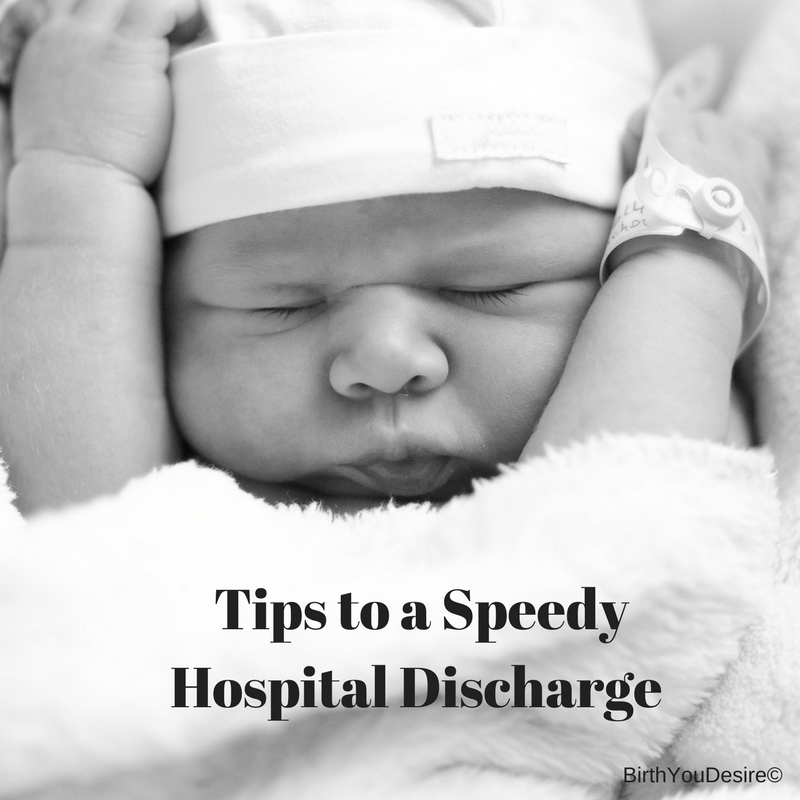 Do you know what steps are necessary to expedite your hospital discharge with a newborn? Most hospitals start morning discharges as early as 11am. But they can continue for hours due to incomplete paperwork or procedures. Here is our handy step-by-step discharge checklist to help you get home quickly and reduce unnecessary anxiety.